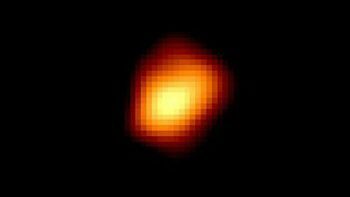 Fixed star Mira, Omicron Ceti, is a 3.0 magnitude variable binary red giant star located in the neck of the Whale or Sea Monster, Cetus Constellation. Although known in ancient China, Babylon or Greece, Johannes Hevelius gave it the name Mira in 1638, Latin for wonderful or astonishing. 1. Fixed Stars and Their Interpretation, Elsbeth Ebertin, 1971, p.5. 2. The Living Stars, Dr. Eric Morse, 1988, p.123. 3. 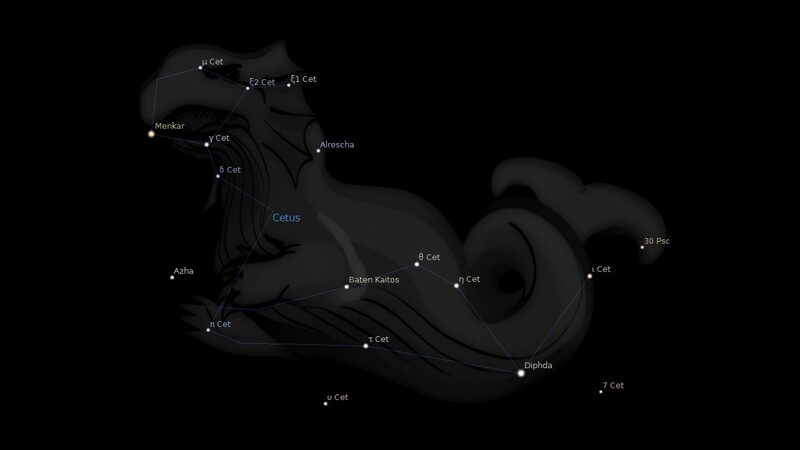 Fixed Stars and Constellations in Astrology, Vivian E. Robson, 1923, p.38.